Gene Hackman, Wes Anderson & Bill Murray on the set of The Royal Tenenbaums (2001). Francis Ford Coppola with Gene Hackman on the set of The Conversation (1974). Gene Hackman in Los Angeles. Gene Hackman, Los Angeles, California, 1986. Posted on July 8, 2014 July 5, 2014 Categories JulyTags Bath robe, California, Gene Hackman, Los AngelesLeave a comment on Gene Hackman in Los Angeles. 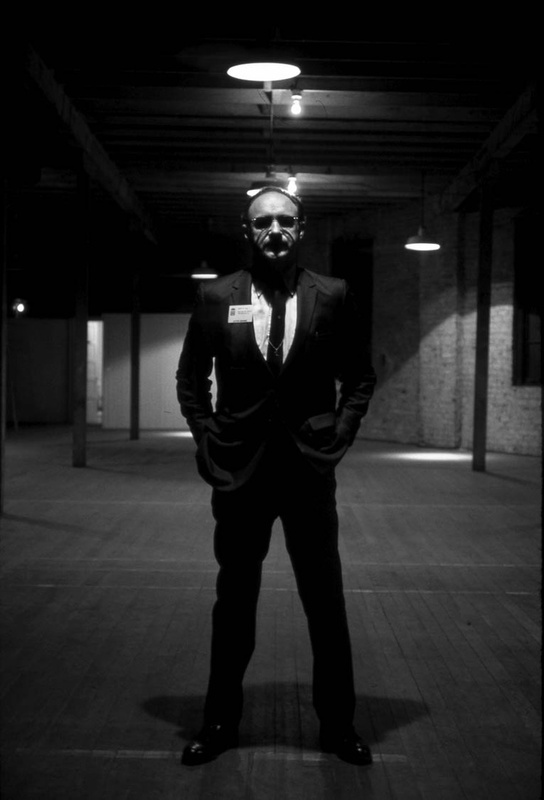 Gene Hackman by rock n’ roll photographer, Brian Hamill ! I am not the author of this image. All rights go to Brian Hamill ! Posted on September 12, 2013 September 9, 2013 Categories SeptemberTags 1974, Brian Hamill, Gene Hackman, The Conversation1 Comment on Gene Hackman by rock n’ roll photographer, Brian Hamill !